A study of the book of Genesis moves the reader from the cosmic creation story to the story of the creation of God's people. 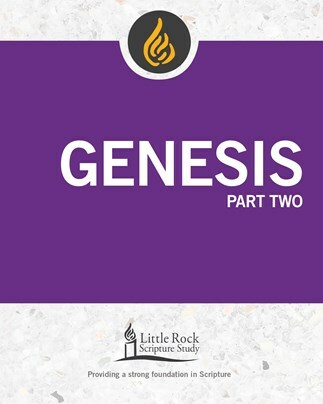 Part Two of this study moves us forward from the time of Abraham to the unfolding of his family in the stories of Isaac and Jacob, as well as the story of Joseph and his brothers and their clans. Commentary, study and reflection questions, prayer and access to recorded lectures are included. 5 sessions.